Book now to have our 8ft by 4ft storage rack installed in your garage. 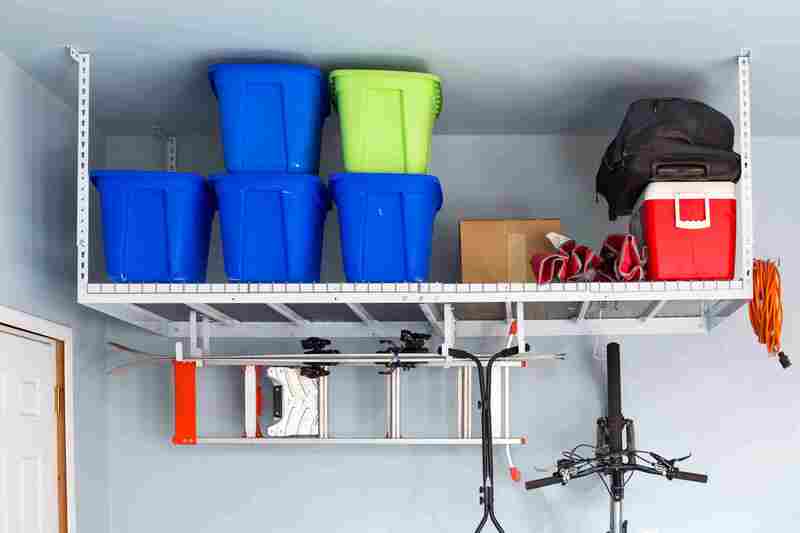 A great present for the family to keep the garage organized and ready for winter. Can’t park your car in the garage, we can solve that for you! Learn more about the rack in the video below. Get a rack installed for $289 or 2 for $559.